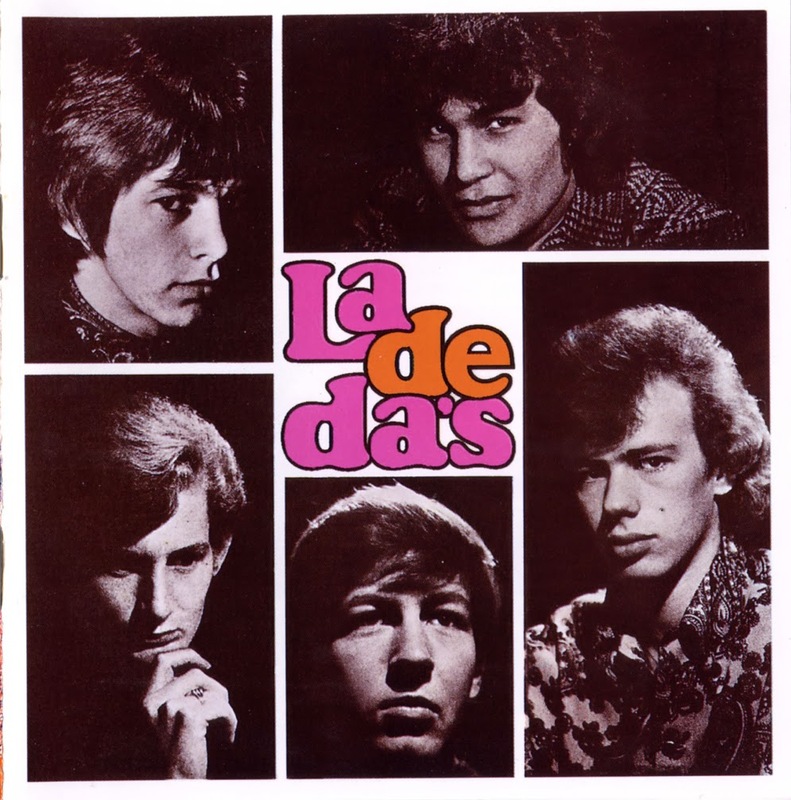 Rutherford High School in Te Atatu Auckland was the origins of what was to become the La De Da's. Schoolmates Kevin Borich, Brett Neilsen and Trevor Wilson got together in late 1963 and formed a band, calling themselves the Mergers. They were inspired, like so many other groups around Auckland at the time, by the sounds of the Shadows. They managed to play at a number of local dances and socials. They very soon became such hot property on the Auckland school / football club circuit that the occasional weekend work became a regular occupation and mid-week engagements began to roll in as well. Kevin Borich had already had a taste of studio experience when in 1961 at the age of 12 he made a private recording for Astor, with two young sisters who lived on a neighbouring poultry farm in Huapai. Sue, aged 9, and Judy Donaldson, aged 11, were later to become major New Zealand recording artists, the Chicks. The Beatles visit to New Zealand in June 1964 changed the musical direction of almost all the current groups who were playing. They realised at that point that they needed to drop the instrumentals and get into the new 'beat' music. A good vocalist was required. Trevor Wilson knew a guy at Mt Albert Grammar School who could sing. His name was Phil Key and he was recruited as vocalist and rhythm guitarist. Although initially inspired by the Shadows and the Beatles, it was the Rolling Stones that they now modeled themselves on. Phil Key's sister was an avid record collector whose taste took in lesser known British groups, as well as hard-line American R&B. Through her brother she provided the Mergers with the bulk of their early repertoire. Despite their early popularity, they weren't happy with their name. A promoter even changed their name to the Gonks for an early 1965 gig at a summer carnival. Trevor wanted to call the band the Criminals, but it wasn't until after rehearsals one night at the Wilson household where they were suggesting names that Trevor's mother came up with the suggestion, the La De Da's. Playing the gamut of high school and church hall dances, the band was gaining the attention of Auckland's hip inner city teen mod set. When not performing, the teenagers would venture into the city to frequent the Durham Lane Clubs, the Top Twenty and the Platterack. In April 1965, NZBC producer Robert Handlin heard the group and offered them a strange deal. He wanted someone to sing the title to a new movie that was being released that he was featuring on his show. In return he would finance, produce and release a one-off single for the group. The song they had to sing was "Those Magnificent Men In Their Flying Machines". They went through with it because of the deal and also for the television exposure. They dressed in black suits, white shirts, bow ties and bowler hats and mimed the song in prime time on national network television. Handlin liked their performance enough to offer them a recording session to release one single. Kevin was only seventeen at the time and he wrote "Ever Since That Night" and co-wrote the other song "Little Girl" with Trevor. 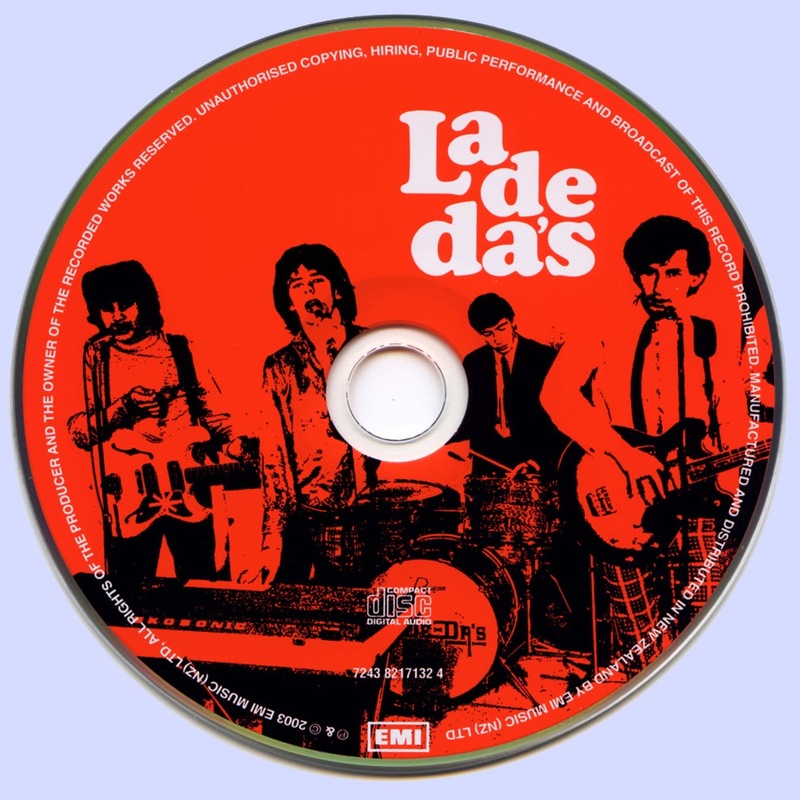 The single was released on the Talent City Label in June 1965 and although both songs were originals in the Rolling Stones R&B style, the single went absolutely nowhere and these days is extremely rare. By the second half of 1965, New Zealand's local pop industry was enjoying a buoyant boom, new bands were forming every week, record companies were snapping up as many acts as they could find, the public was buying local hits and gigs were plentiful. The most popular acts were the mass-appeal soloists, but pop groups were also making great strides. The groups were springing up from all over the North Island. Even the traditional Maori Showbands were making a strong impact. Nightspots were also thriving, in Auckland one could rage to good young R&B bands at dives like the Oriental Ballroom, 1480 Village, Galaxie and Monaco. For the younger kids, the progressive Radio Hauraki and the staid NZBC ran Sounds Spectaculars and Popalong Spectaculars at the Auckland Town Hall and the YMCA. In all it was a vibrant healthy atmosphere for the development of good rock music.